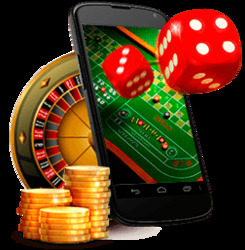 We are the developers, who know the pulse of online casino gaming industry irrespective of national boundaries. Logically strong game developers in the guidance of emerging entrepreneurs make the mission a monopoly. We have no competitors because our technology is unique in nature and the solutions are unique in its popularity. We develop casino or poker games in any regional or national standards. A few of our single player and multi-player casino and poker games demos are listed in our website to test and buy or playing for fun.